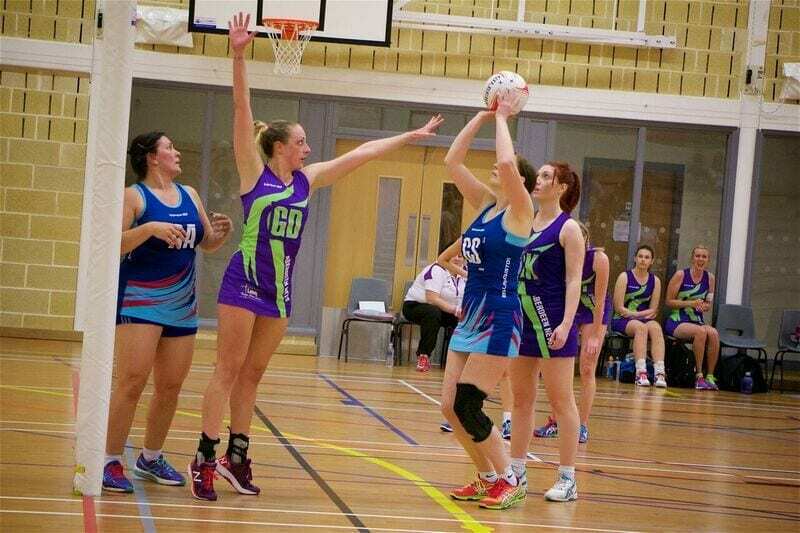 Open to all Netball Scotland affiliated Senior clubs across Scotland, the competition kicks off each season with the Scottish Cup Tournament. Following completion of the Scottish Cup Tournament, teams will thereafter compete in either the Scottish Cup or Evelyn Beattie Quaich competitions, both of which culminate with respective finals held as part of our National Finals Day. This year, the Scottish Cup Tournament will take place on Saturday 4th November 2018, at Scotland’s Sports Performance Centre in Edinburgh, Oriam. All teams who enter the Scottish Cup are required to be available to attend this day should they make it to the final. The format of the competition will follow the same of that as previous seasons; therefore there is a limit of 32 team entries that can be accepted for this competition. Priority will be given to first come first served clubs who enter, only entries for their first team will be accepted at this stage but clubs will be given the opportunity to indicate their preference upon submitting their entry if they wish to enter a second team should capacity allow. 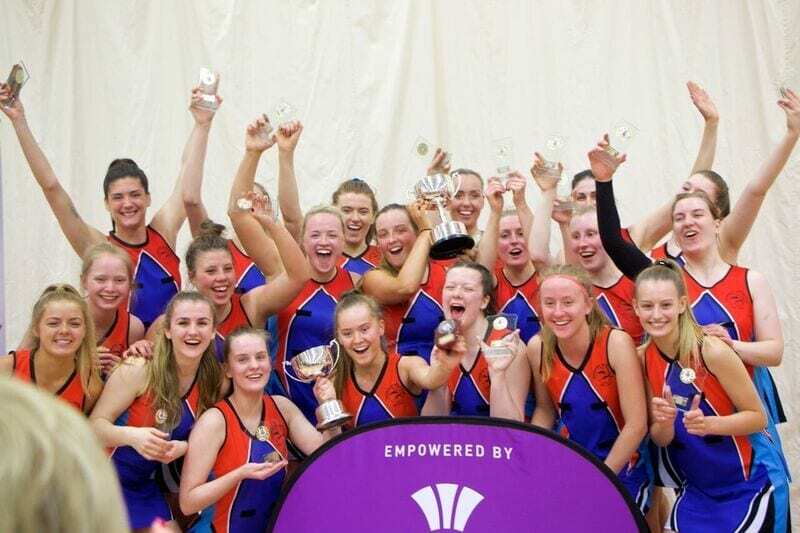 Any questions or problems throughout the season in relation to the Scottish Cup please contact Emma High, Competitions Administrator through competitions@netballscotland.com or 0141 428 3464.